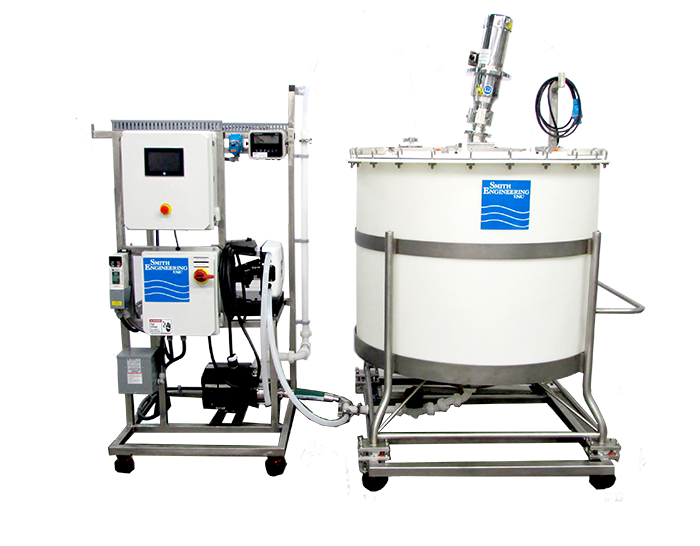 Our manufacturing arm designs and builds treatment equipment with the precise requirements of our customer in mind. 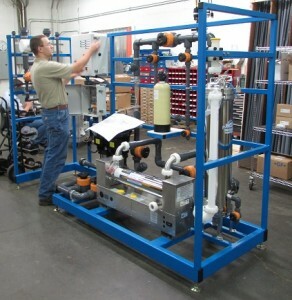 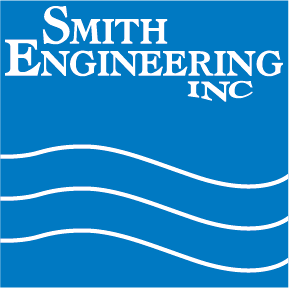 All systems are custom designed to make water a true utility for your process. 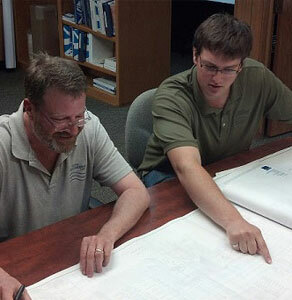 CAD Flow Schematics and 3D Modeling allow for accurate identification,design and placement of your system.